Trying your best to keep up with a diet or fitness resolution this year? Only six days in, you might realize that your pantry and fridge isn’t helping you stay on track with healthy eating. 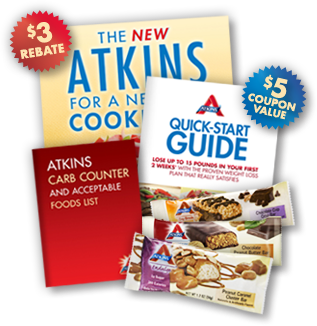 So Atkins is offering a quick-start kit with 3 Atkins bars, a quick start guide, carb counter, and a cookbook for FREE! Easy, simple, and healthy. What a great way to start the weekend. 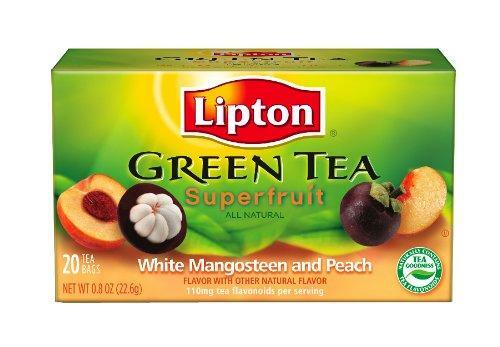 Grab a free 16 oz drink, courtesy of QT promotions. 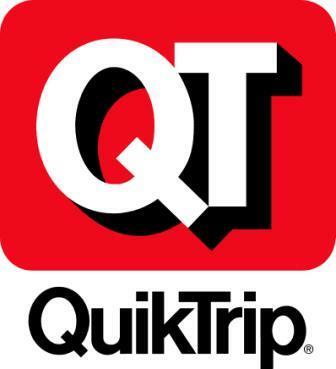 To get this free offer from QuikTrip, just enter your email address and zip code. You’ll get a coupon in your inbox almost immediately. Coupon expires 1/15/12. 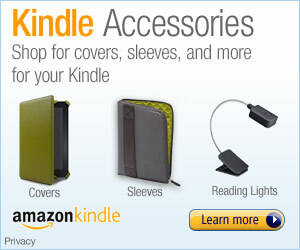 Another great freebie app from the Amazon App Store today! 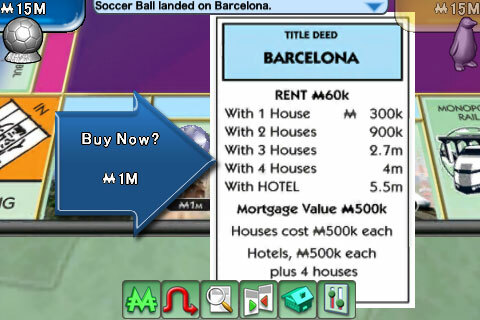 Grab this Monopoly App to play on your phone/tablet device until Midnight. This is a highly addicting game. Have fun! The Superpoints Networks is one of my new favorite websites. 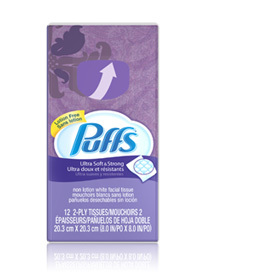 By collecting points, at no cost to you, you can redeem the points for amazing prizes. Prizes like Amazon gift cards or Cash and it’s FREE! Getting points are easy too – check your email, invite friends or take simple 10 minute surveys and there’s a good 40-60 points in no time! 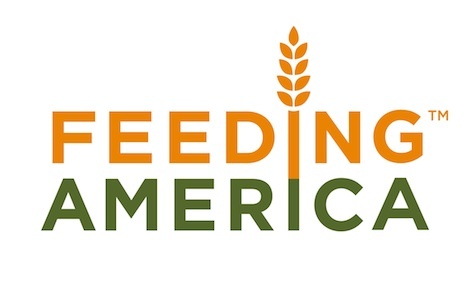 BBVA Compass is giving away up to 1,000,000 meals to Feeding America. Click the link below to make a donation (up to 1,000,000 free meals). This requires no personal information and is a great way to celebrate this Christmas season of giving. Click here to donate a meal today. “Join the Mission to Feed a Million!